As Professional Wedding Photography Services Malta we specialize in Photography, Cinematography, Design and Editing. Our focus is to bring innovative ideas to life.We specialise in Photography, Cinematography, Design & Editing. Our focus is to bring innovative ideas to life. Pinkishline offers Wedding Photography Services and takes the time to meet with our couples beforehand to discuss the day. You can take a look at our Wedding Services or contact us to meet up and customize a collection for you! Apart from wedding photography, we also cover corporate and special events and enjoy taking studio sessions. Photos are meant to be printed! Each book is custom designed and finished to the highest quality. 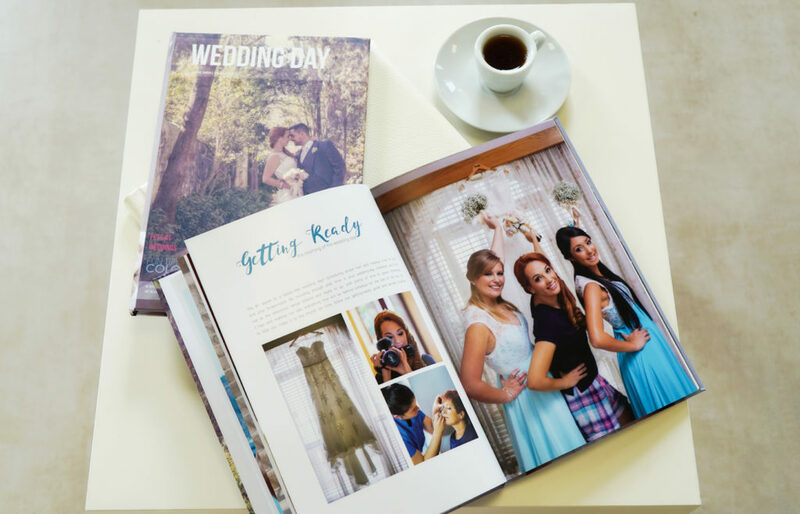 Our clients have the luxury to access and select their wedding photos on our private online system and we make sure to design and edit their photobook according to their style and taste. We guide them every step of the way to make sure the final product is to their satisfaction and that it is delivered on time as scheduled. See more details here. 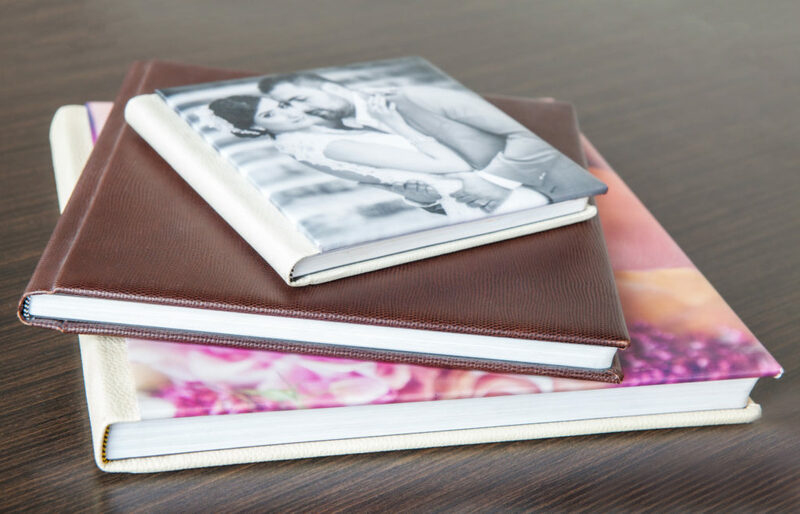 You can skip the standard wedding album and allow us to inspire you with something different and creative. The concept of a magazine style album stemmed from our drive to create something more personal and unique for our clients. It is light enough to carry in your bag and the perfect size to display on your coffee table when having guests coming over. Why have a wedding film? 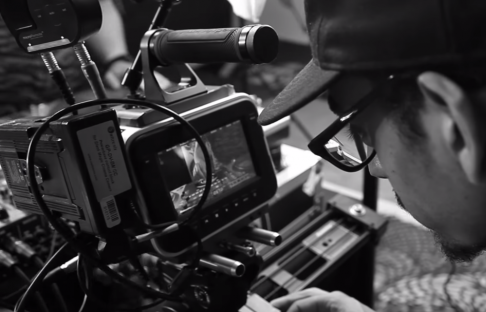 Filming allows room for more than technical knowledge. It involves a level of creativity and passion to have a professional yet personal outcome. We offer to have multi-camera coverage to create a beautiful, personal and unique feature film. We also film music videos, commercials and cover both business and special events. See more details here. Create your own wall of memories! 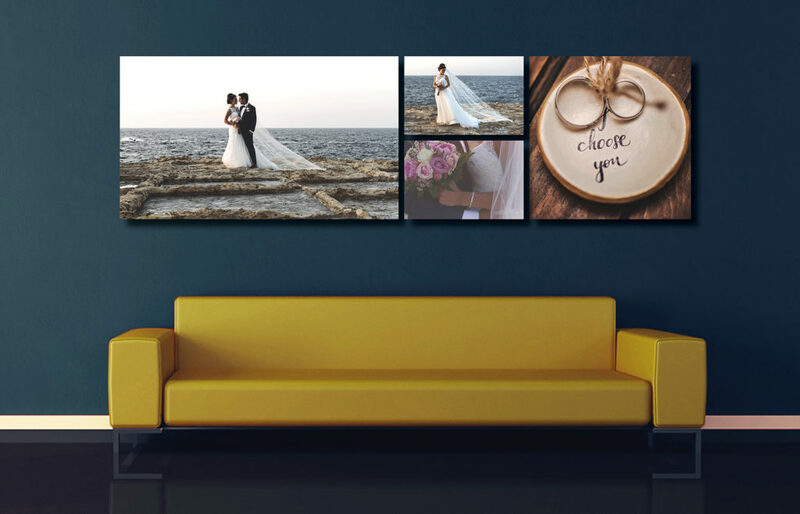 Our team of designers will help you create a beautiful photo display for your home. We offer a wide range of large format prints including glass, acrylic, wood, aluminium and canvas. See more details here. 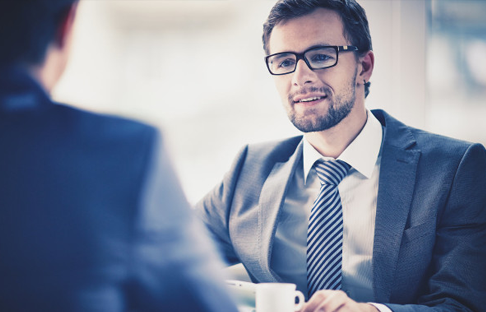 Getting to know the client and building a positive relationship with them is important for us. We put in our best efforts to make sure we are proud of the outcome and having a satisfied client is what makes it worthwhile.